Founded and backed by the team at Marshall Tech, VEBA is the next-gen cloud services company that is dedicated to helping you grow online. A few customers have wondered why and what this new company is, and how Marshall Tech is working with VEBA. Marshall Tech is a software development firm that utilizes the advanced infrastructure of VEBA to host and secure their clients’ online projects. VEBA is an automated hosting and related services provider that was founded to help provide a mass-market array of solutions in today's internet powered world. Most of VEBA's services are targeted towards small and medium sized businesses with lower budgets. One of the major features that separate VEBA from other industry leaders is the fact that most of its services are available for $0 down. Marshall Tech has evolved over the years into a full-fledged software development firm. Our diverse team of developers specialize in various software languages, allowing us to develop different types of applications across all major platforms. As a result, MT provides development of larger-scale applications and complex website development, including high-traffic and conversion-oriented ecommerce websites.  As previously mentioned, Marshall Tech specializes in complex software development. VEBA has a sophisticated and powerful infrastructure of servers, partnerships, and other services to help manage and maintain online applications, like websites, cloud-based applications, mobile apps, databases, and more. In simple talk, Marshall Tech uses VEBA’s powerful infrastructure to host and secure our clients’ projects.